Kristin is a lifelong fitness enthusiast. She is always looking for new challenges and innovative ways to stay active. She started dance as a little girl and continued her dance training through college. Kristin received a bachelors degree in Human Biology from Temple University. She also enjoys skiing and running. Throughout the years, she has run three full marathons and several half marathons. In 2003, Kristin’s fitness instructor career began with group fitness classes. She took time off from instructing to pursue other interests including starting a family. Her devotion to dance led her to Pilates and Barre workouts. The ever-evolving challenge of the workouts coupled with the remarkable results inspired her to teach again. She is certified in both Pilates and Barre. 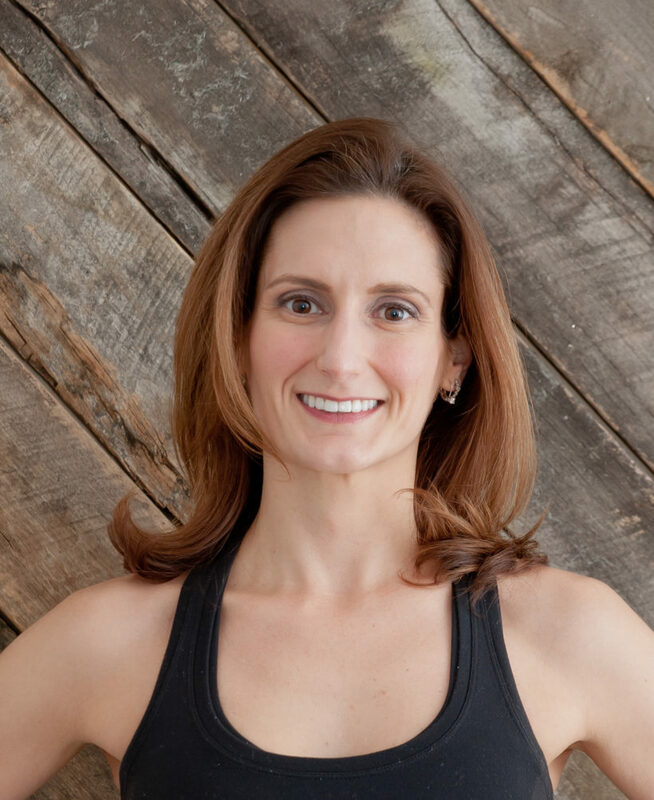 Kristin is dedicated to creating fun and energized classes to help motivate others achieve their fitness goals. Kristin is thrilled to be part of the RISE team!